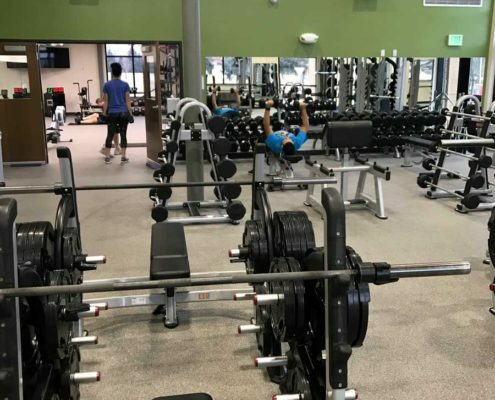 Aims Community College - Sport and Fitness Inc. 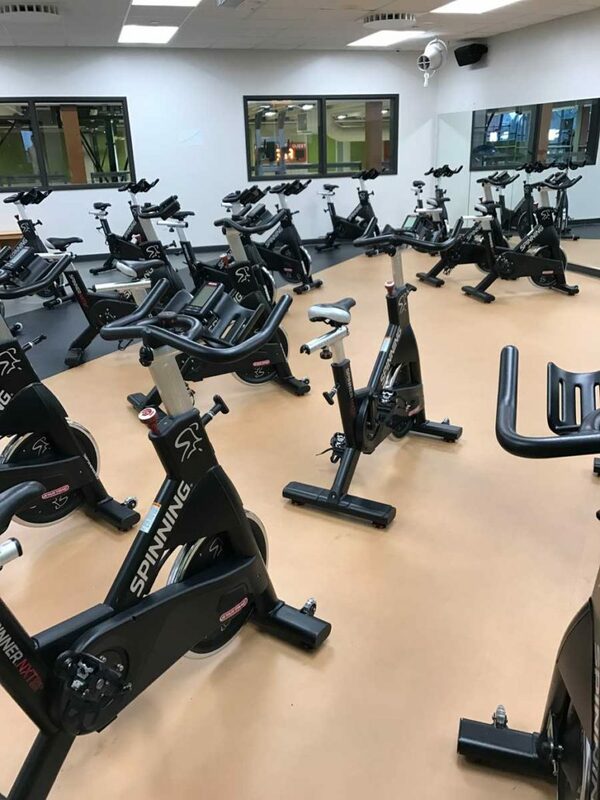 The Sport & Fitness team completed the Aims Community College project in 2016. 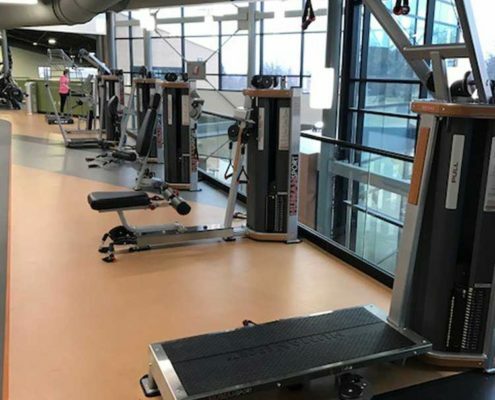 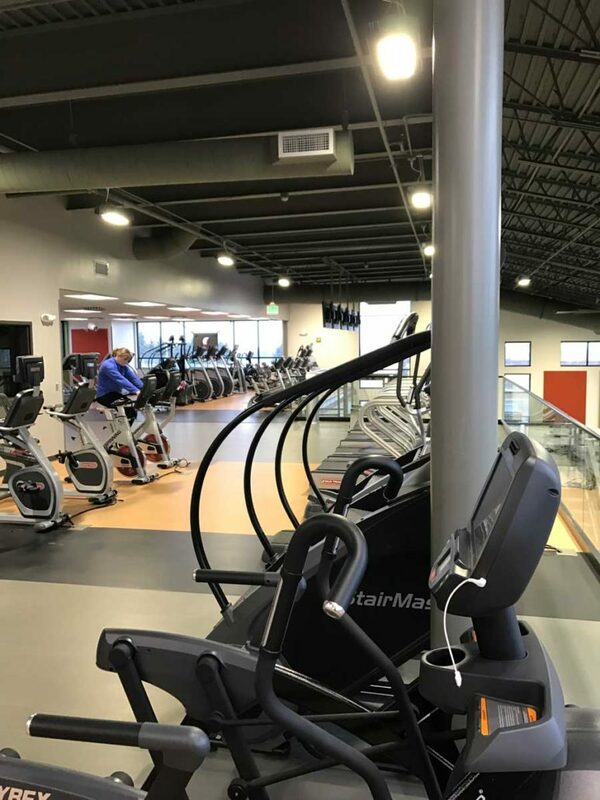 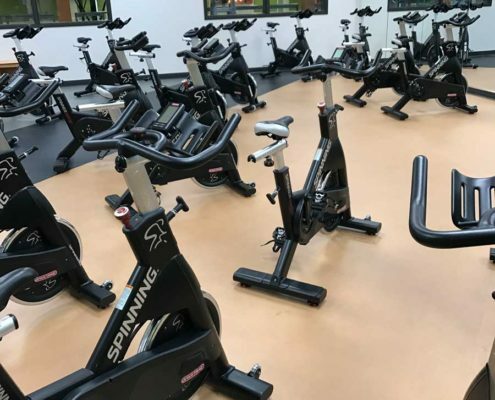 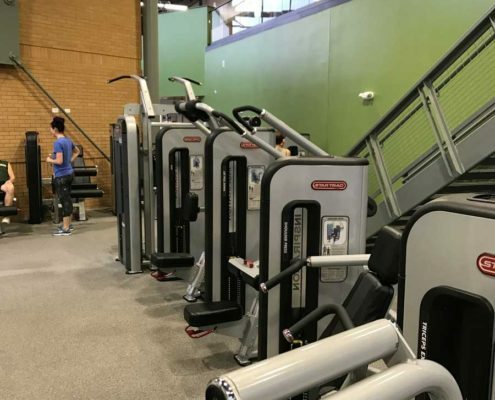 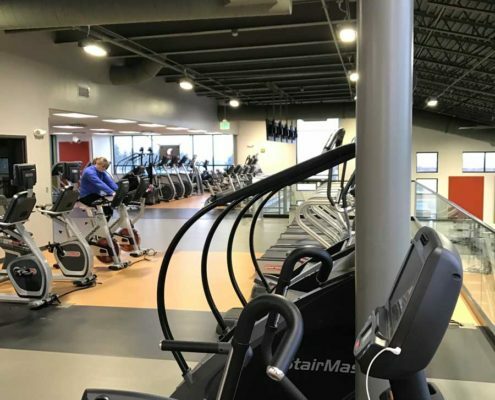 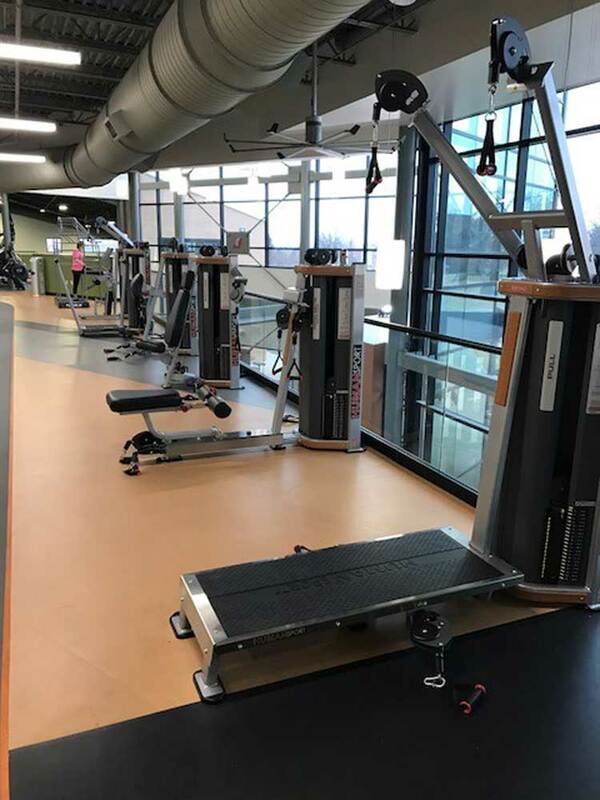 Located in Greeley, CO, this 50,000 sq ft recreation center features a running track, gymnasium, cycling studio, functional training area, and a large free weight area with Olympic lifting. 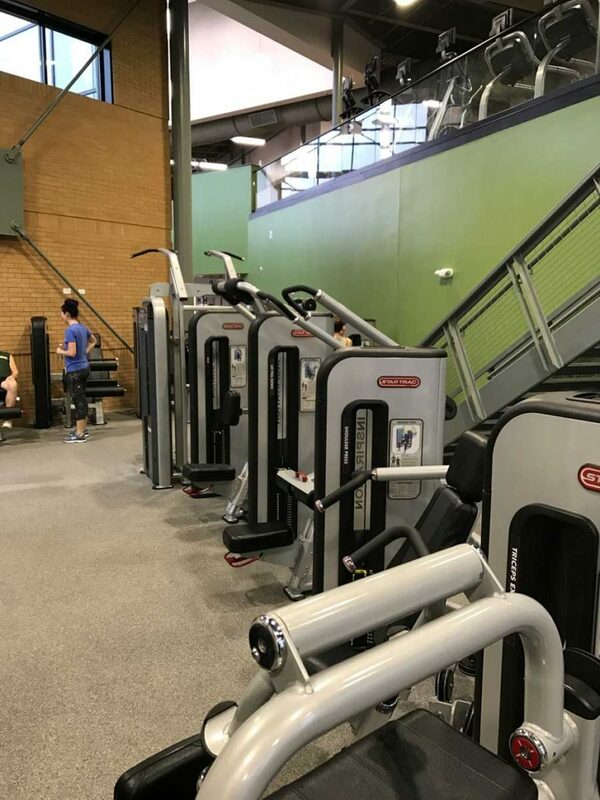 The cardio equipment is comprised of Star Trac Studio 5 bikes, StairMaster Gauntlets, Helix laterals trainers, crosstrainers, and 8 series TRX treadmills. 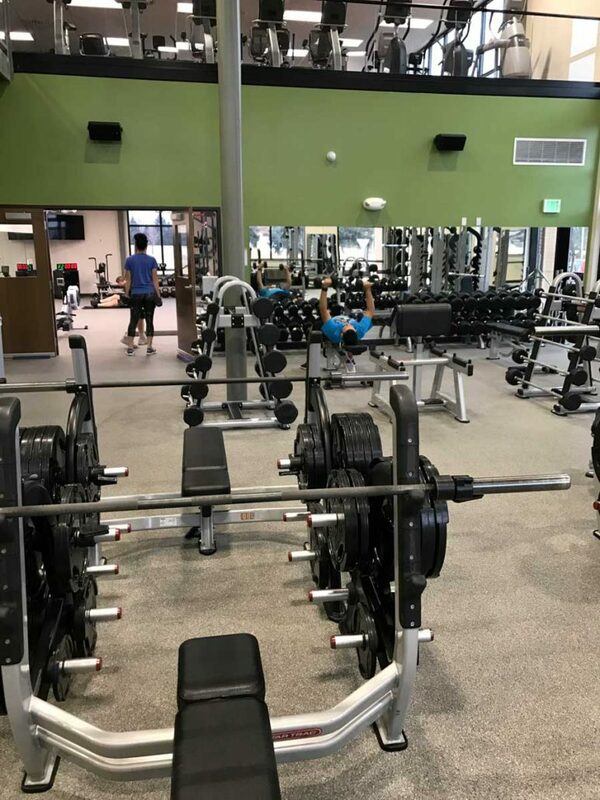 The strength options include premium Nautilus Inspiration strength, Nautilus Human Sport, and York Olympic lifting racks with platforms.